Here at Alcam Electrical Services, our business is all about making sure your Portable Appliances and Installations are safe for use either by yourself, your employees or members of the public. 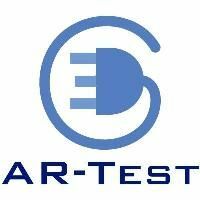 PAT Testing – Keeping Employees Safe at Work. 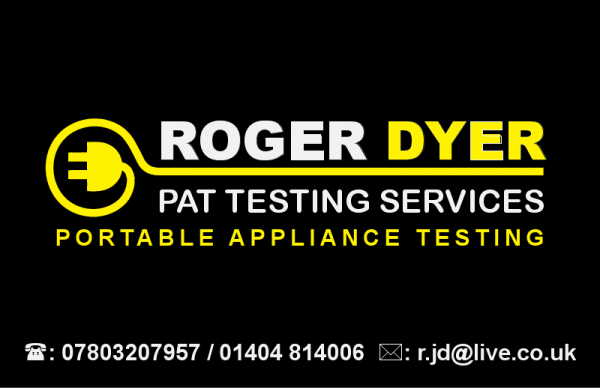 Everyday wear and tear on Portable Electrical Appliances can cause damage resulting in the risk of electric shock, fire and even death. 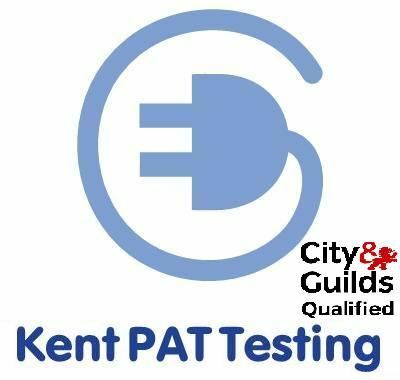 Employers, Institutions and Landlords have a statutory responsibility to ensure that all portable appliances on their premises are safe for use, and regular PAT testing plays an essential part in documenting this duty of care.